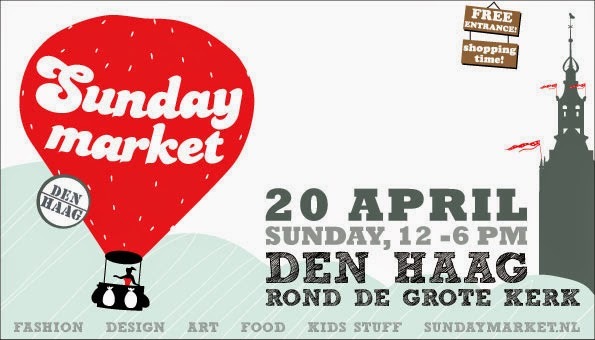 A good friend of mine told me a long time ago that I should go with my work to the Sunday Market in Amsterdam. Living in The Hague, with two children and no car it was kind of difficult to be there. But I was glad to discover that it's coming to town this year. I have no idea how this market will look like and I'm very curious already. See you there? all images © lucia contreras. Simple theme. Powered by Blogger.